Get 24/7 access to thousands of water and wastewater security resources. Receive alerts about local, national, and global threats to water and wastewater systems. Explore security research and insights tailored to water and wastewater systems. Government-owned, non-profit, privately held and investor-owned water providers and/or wastewater service providers, both retail and wholesale. 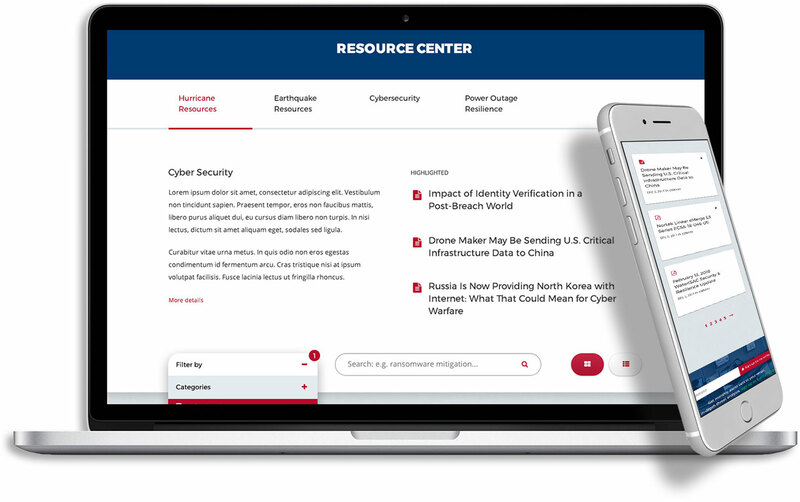 Member organizations may sign up any number of employees to have access to WaterISAC's members-only content and to receive WaterISAC communications. ** "Population Served" refers to individuals (not accounts or meters) served directly or indirectly by the system. Dues paid in U.S. dollars. *Does not include potable water providers and wastewater service providers. **Courtesy memberships for law enforcement or intelligence agencies willing to share threat and incident information with WaterISAC. Consulting or engineering firms contracted by water sector utilities to support utility operations or management, or development and implementation of their critical infrastructure protection programs. Non-profit organizations principally comprising water and wastewater utilities and/or their personnel. Join Now Start your 60-day free trial! Water and wastewater service provider, retail or wholesale. Local, state/provincial or federal government agency with responsibility for water resources, security, emergency management, public or environmental health or law enforcement. Consulting or engineering firm contracted by water sector utilities to support utility operations or management, or development and implementation of their critical infrastructure protection programs. Water and wastewater utility industry association. 3. You agree to abide by WaterISAC's Terms and Conditions for handling sensitive information.